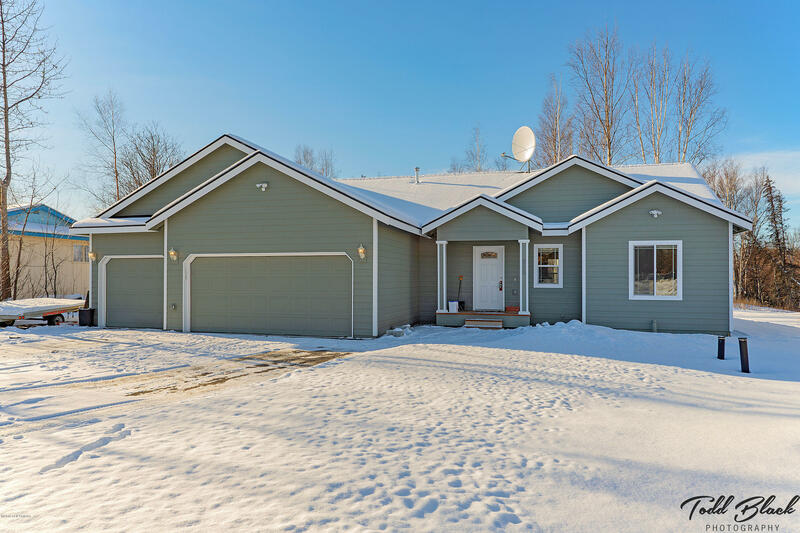 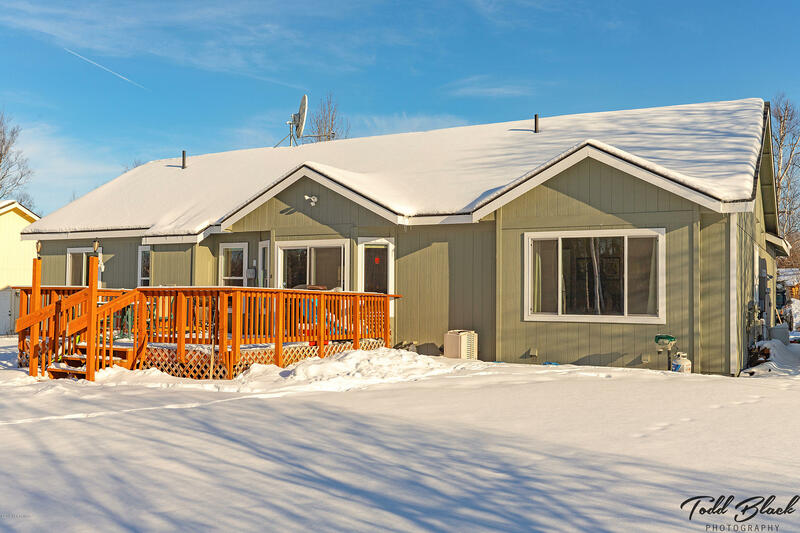 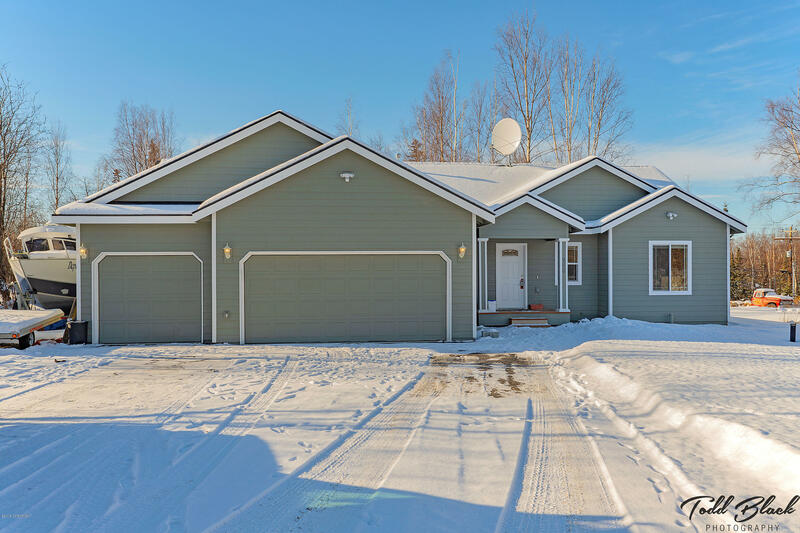 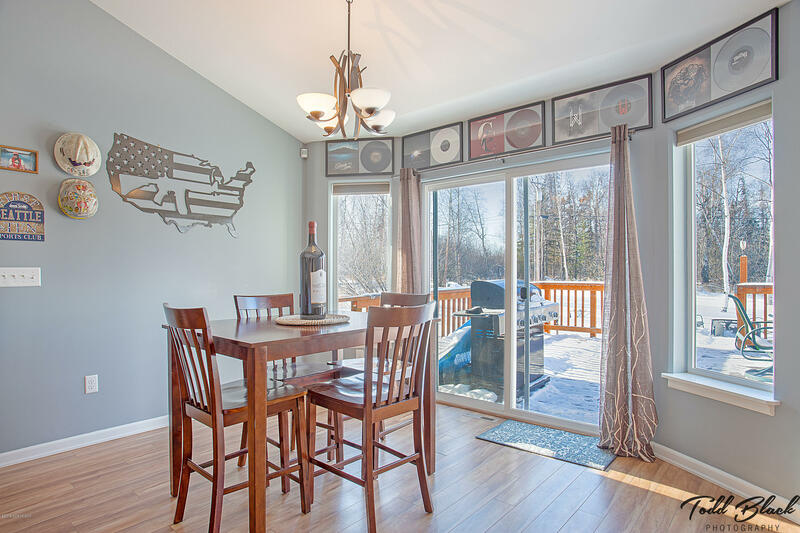 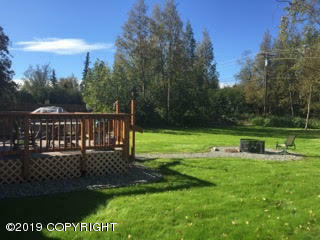 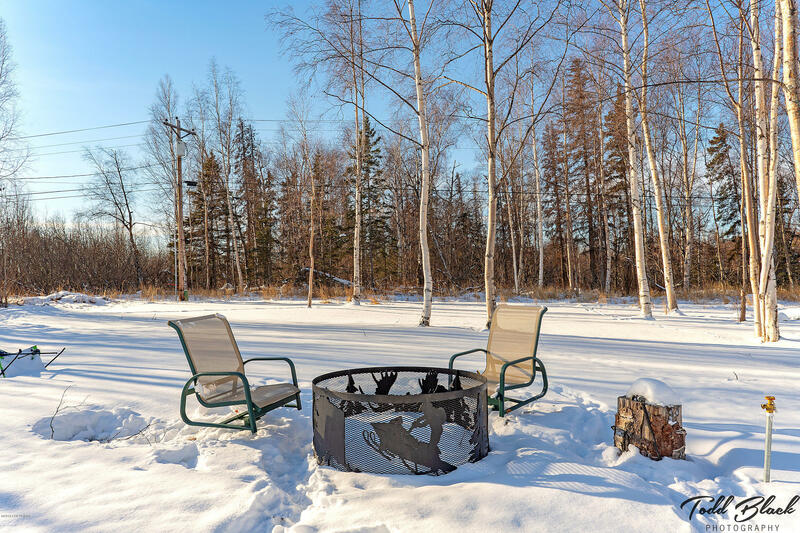 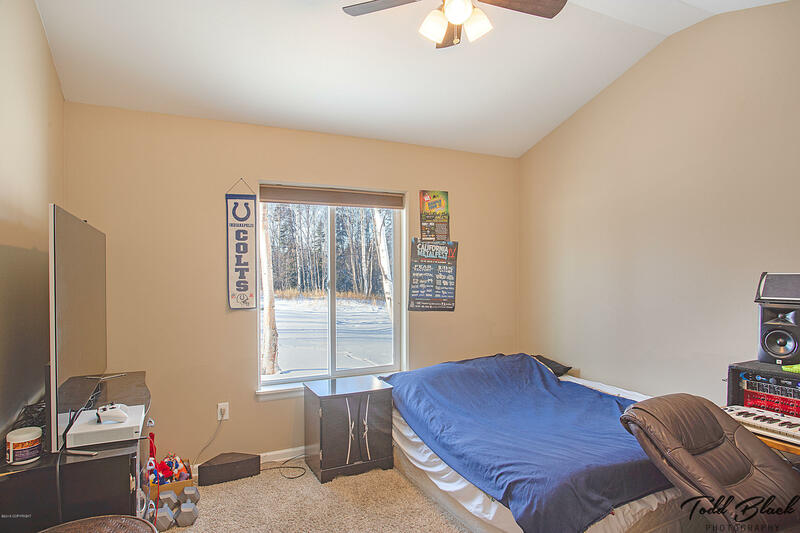 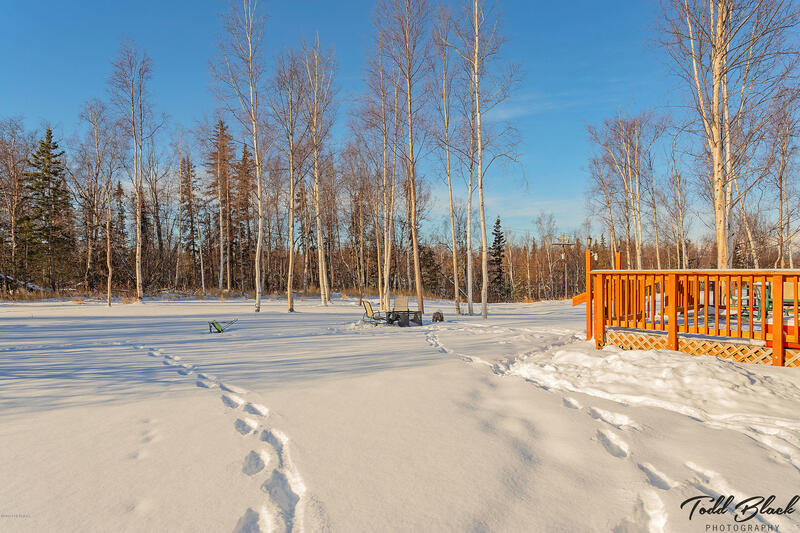 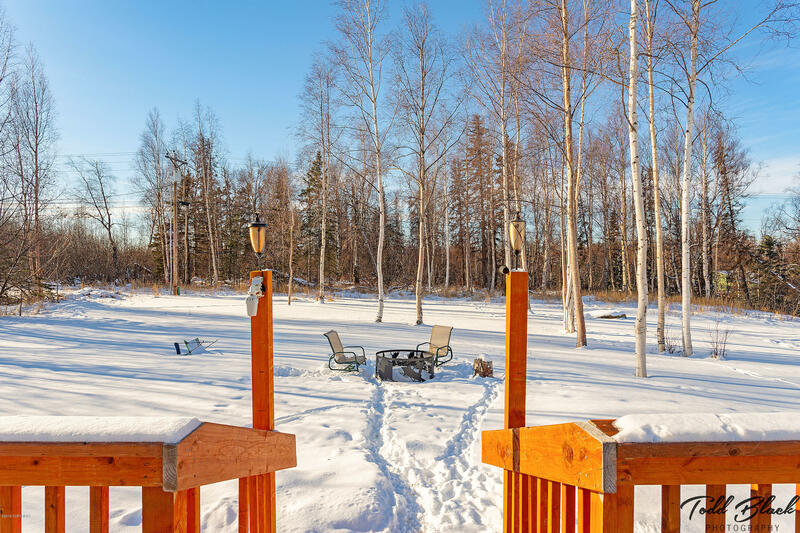 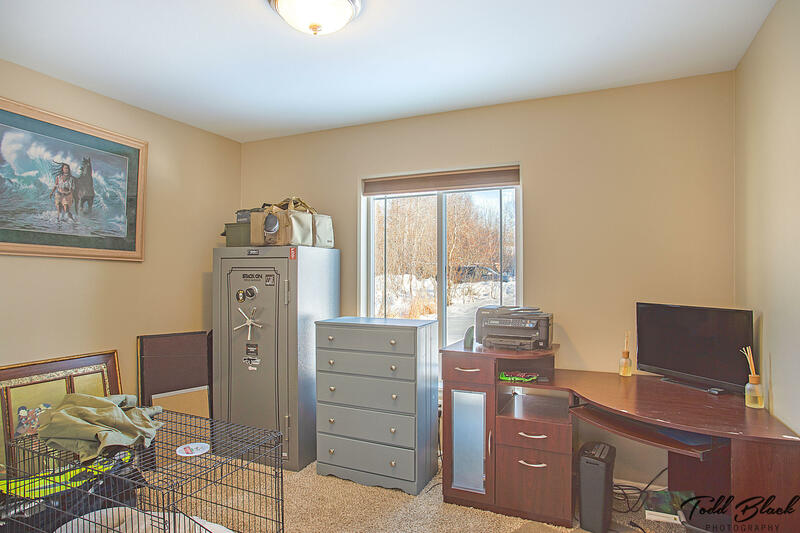 Gorgeous 3 bed 2 bath on a half acre lot, centrally located in Wasilla with a 3 car garage. 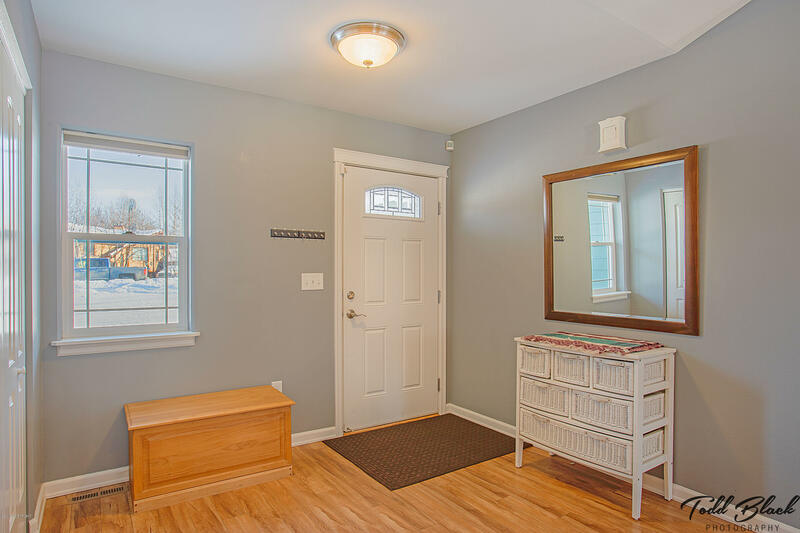 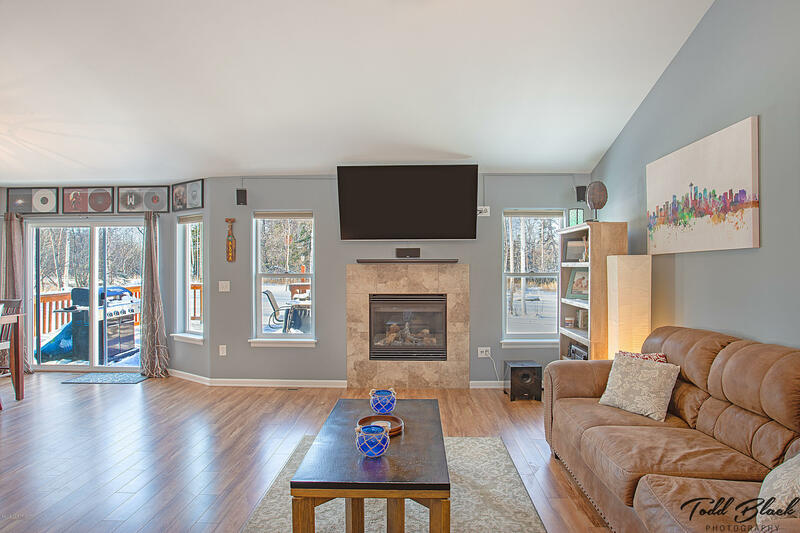 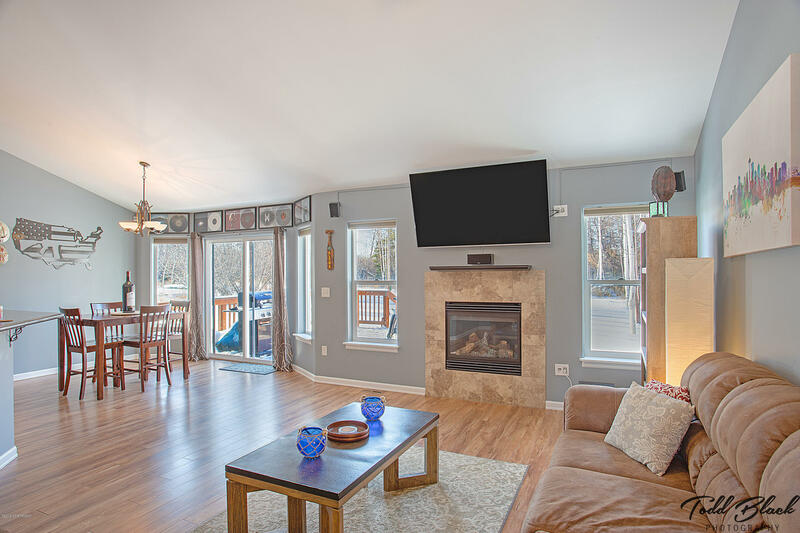 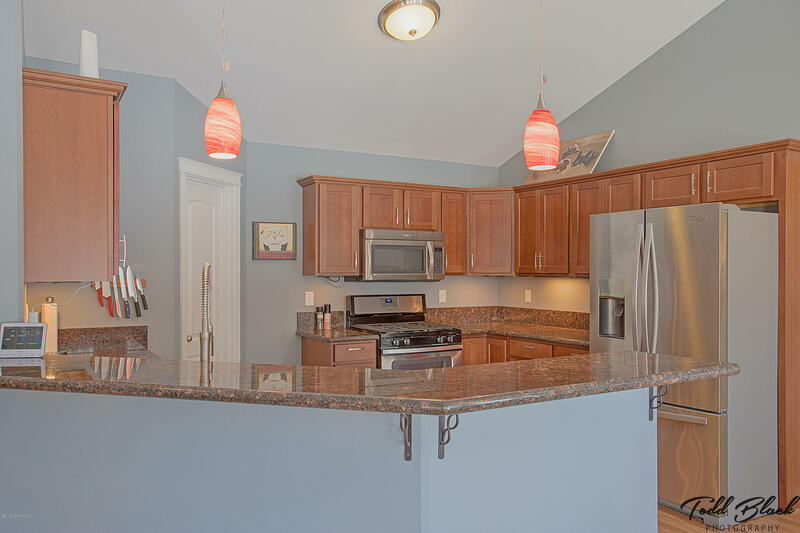 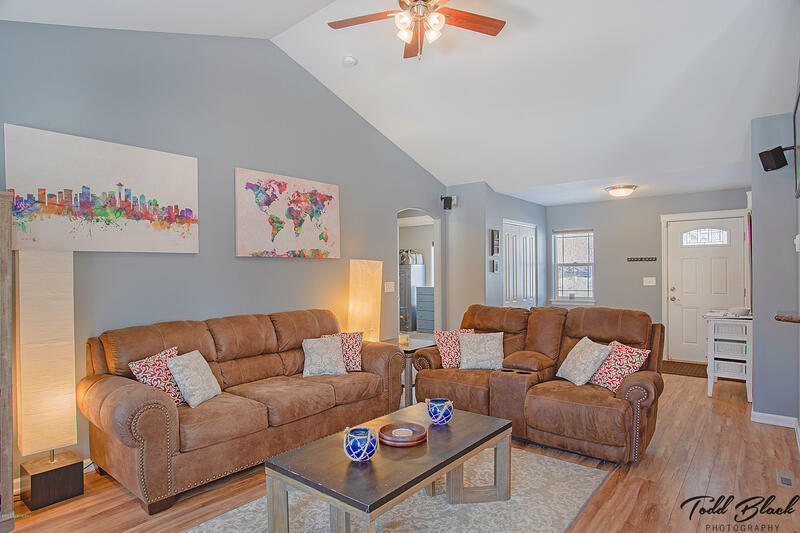 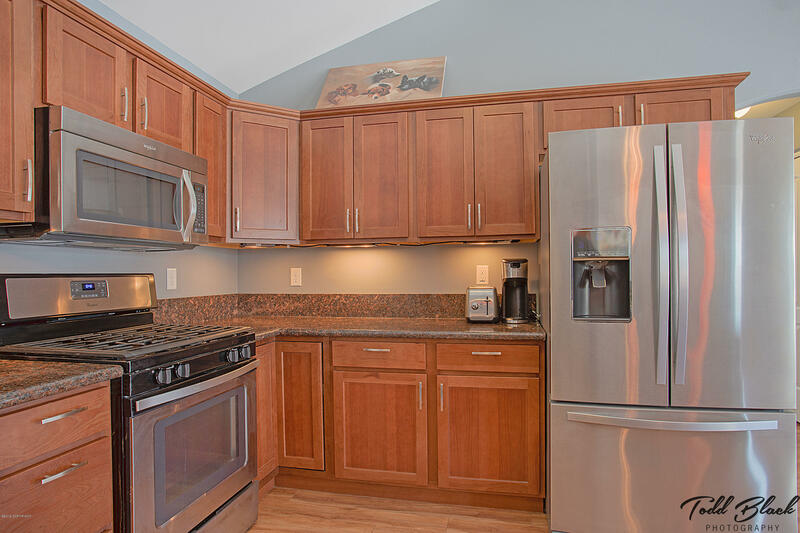 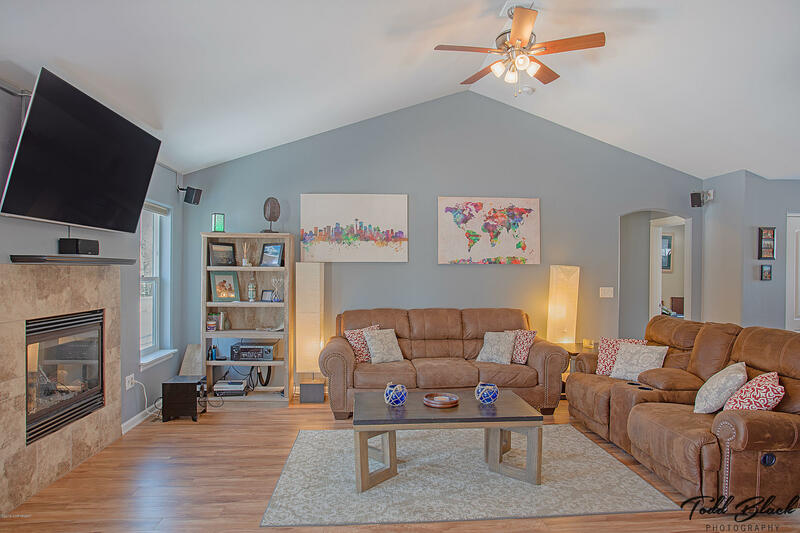 1590 sq ft with an open floor plan perfect for entertaining. 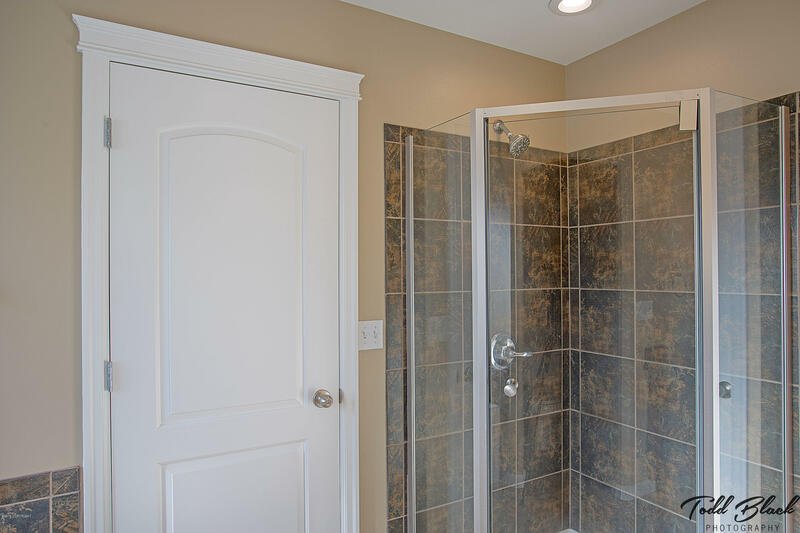 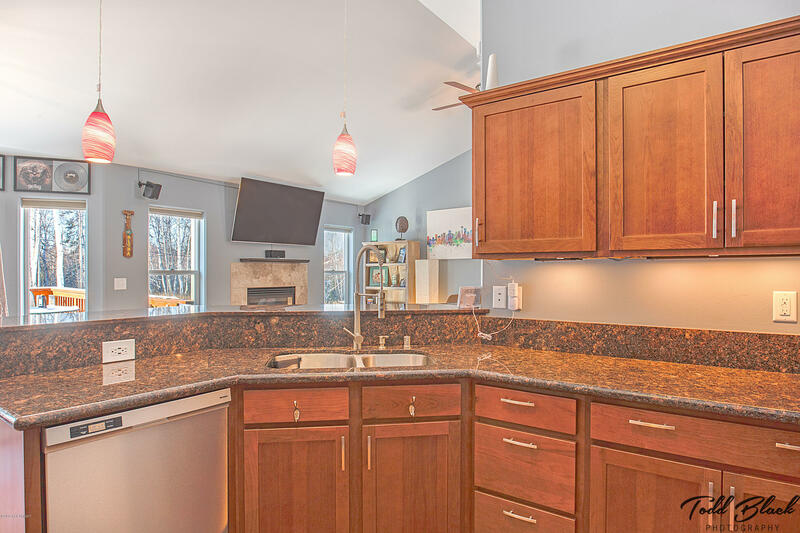 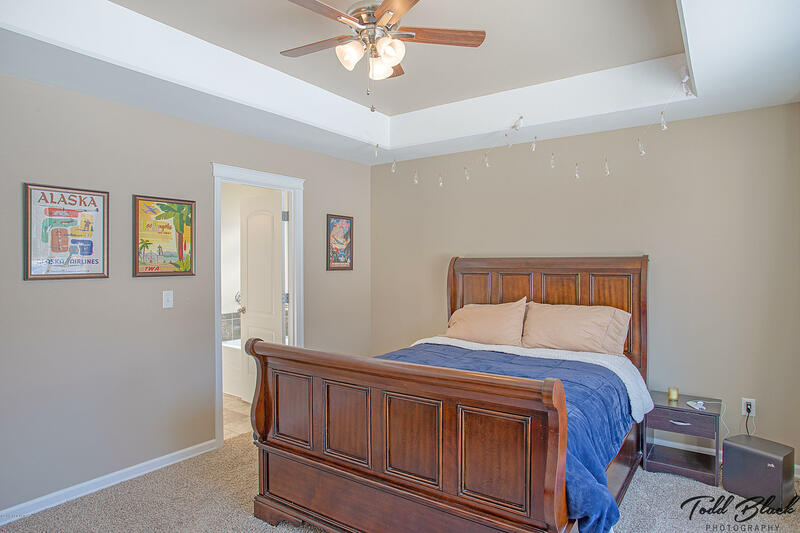 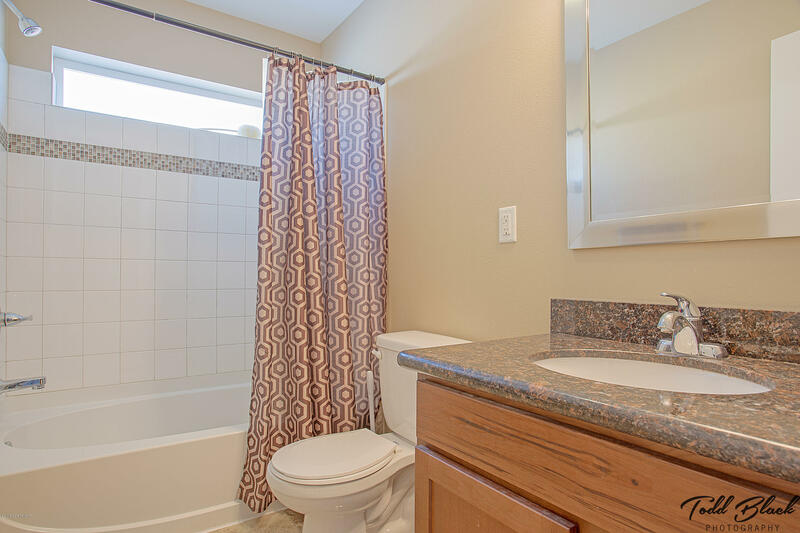 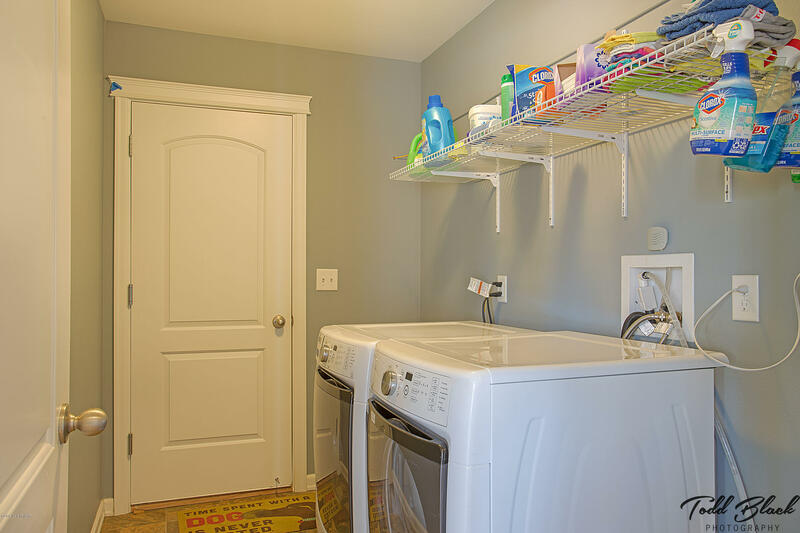 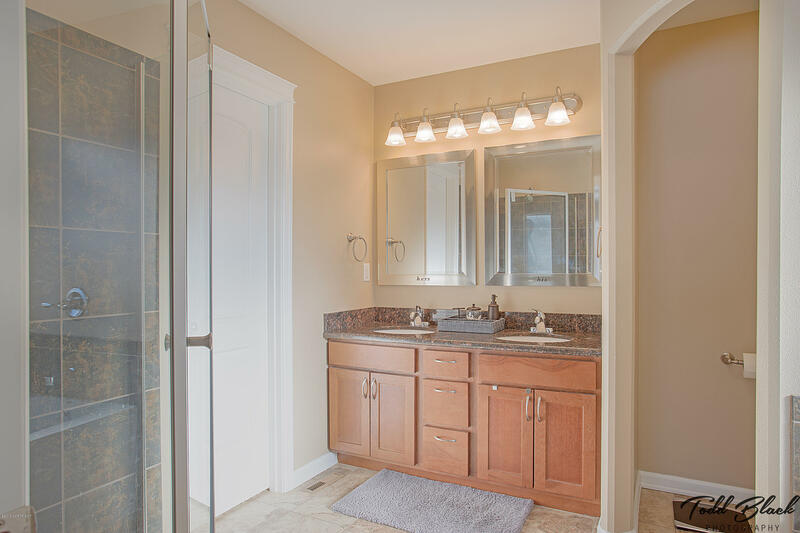 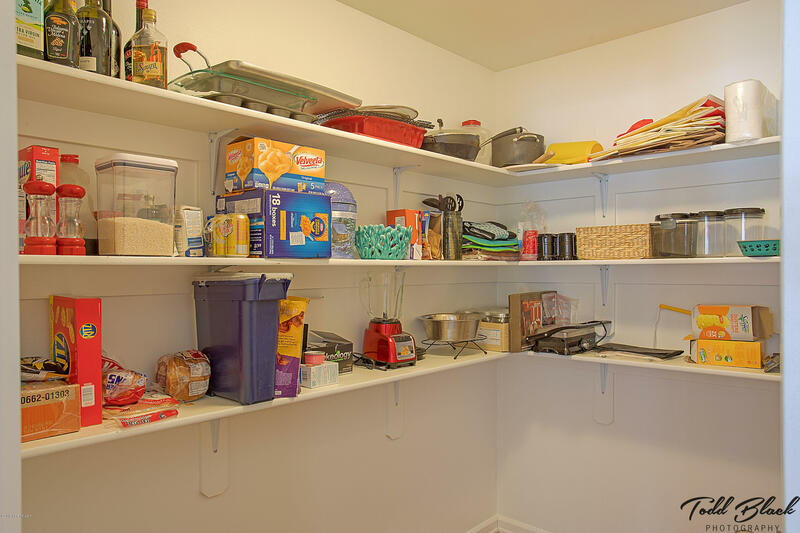 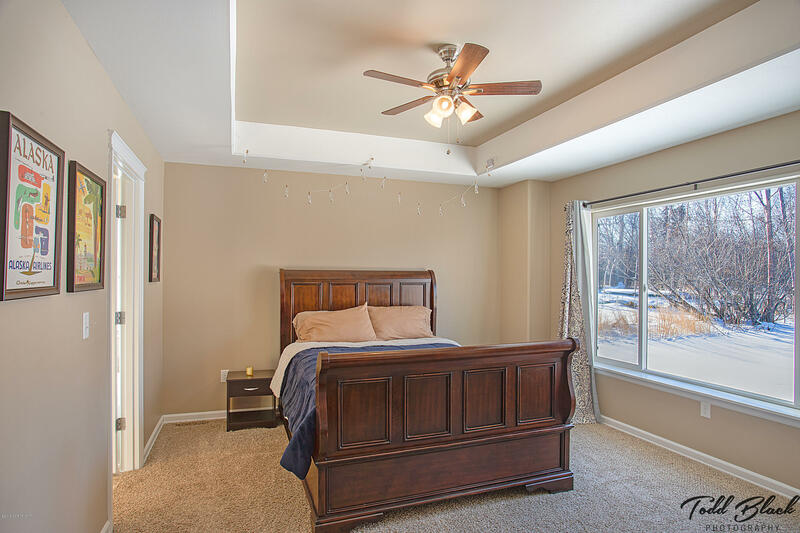 Vaulted ceilings, soft close cabinetry, stainless steel appliances,walk in pantry, granite counter tops, Remote master and two walk in closets. 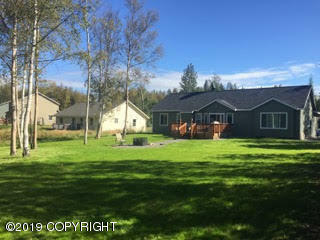 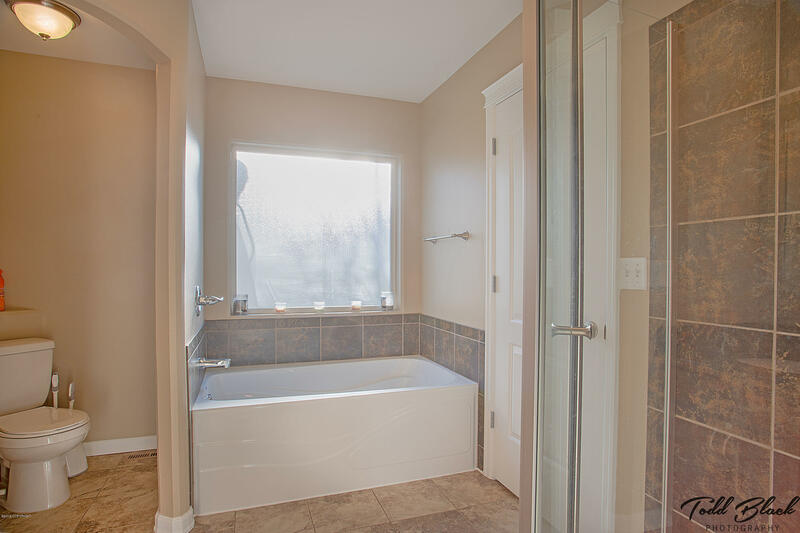 A floating deck and in ground sprinkler system as well.This home is a must see.